Tomato prices have fallen sharply in the Kurnool Pathikonda farm markets. Farmers have expressed concern that the transportation costs of tomatoes are not even paid. 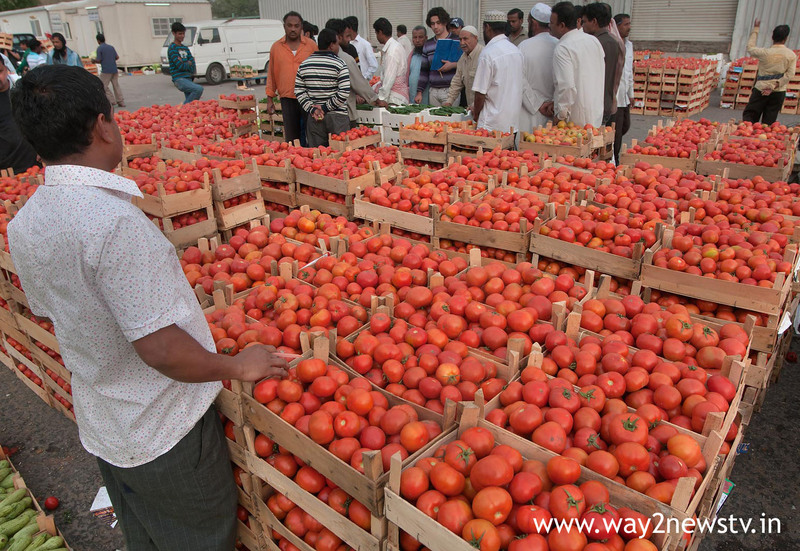 The farmers have been lobbied by the price of tomato in the range of 25-50 paise per kilogram. In the absence of the price, the market was on the roads and protested. 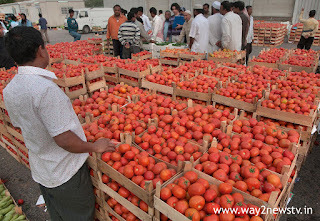 The farmers demanded that our problems do not care for the government and to make tomato bonus prices.